1. What is Hospitality Industry? The hospitality Industry is such a broad industry which includes lodging, transportation, event management and lot more. In all this one thing is common CUSTOMER. 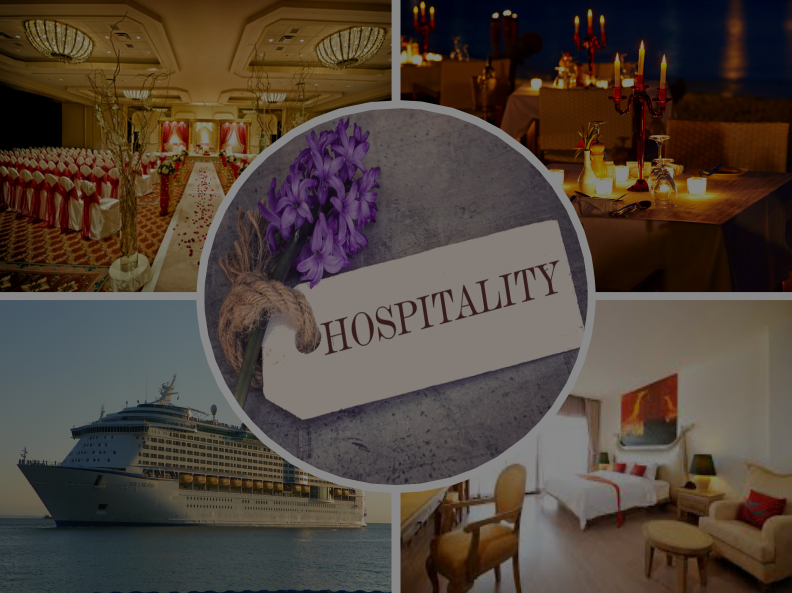 The hospitality industry provides services to the customer who uses it and people use these services when they need a break from their busy life. While they are spending money on services it's obvious they need quality service. And if you are giving him quality service he will definitely come next time but what about other customers who are also in search of the best service provider? Here the Digital Marketing comes into frame. 2. 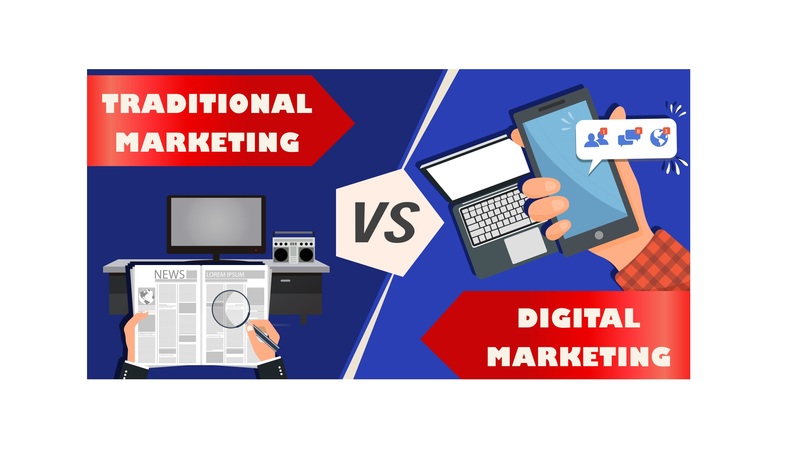 How Digital Marketing can help you? 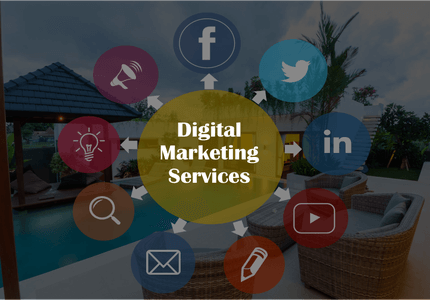 Digital Marketing helps you to connect your client worldwide and you can give services with just a single click. We can advertise your business at Google Search Engine through Google Adwords, so, whenever user search for certain keywords your ad will be displayed on search engine and advertising on Social Media like Facebook, Twitter, Instagram, and YouTube gives the much-needed exposure to your hospitality business which is the need of any hospitality business. 3. How we can help you? We will help you to market you and your services to the potential customer. Digitalisation makes it more convenient and approachable to hospitality industry to reach out to its customer. 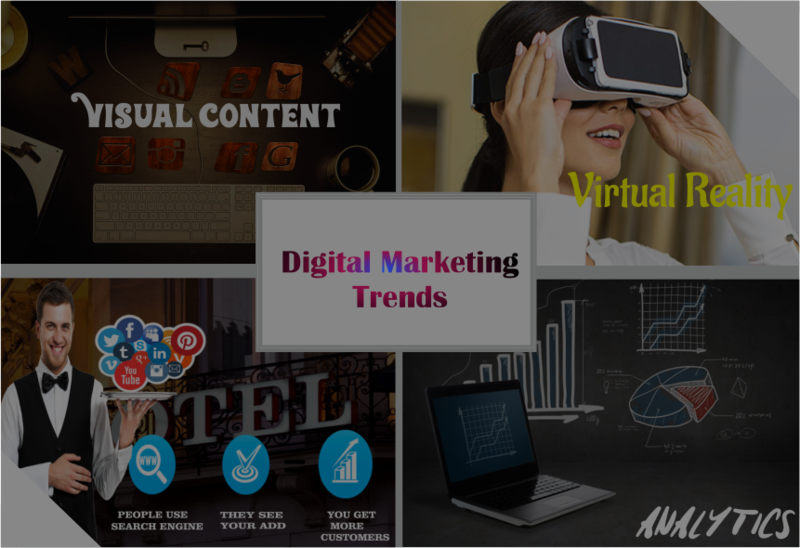 In Traditional Marketing your reach has limit but with digital marketing, you can reach the current and potential customer in every corner of the world. Trigun will help you in branding your business in your hospitality segment. With our Digital Marketing expertise, we will make you one of the best player in your industry/ segment. 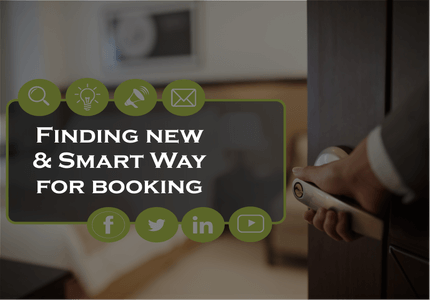 If you have hospitality industry you cannot ignore digital marketing. In today’s world, everyone wants online presence for their business to achieve more success. As you are in the hospitality industry, then you have to active on social media and have to interact with your customer which gives you the brand exposer and helps in building the client relationship. They are the people who able to engage the audience or your hospitality business. You can find people whose social media influence is great and engage them in promoting your brand. The best way to do business in hospitality is using visual content. To have excellent content to share, you need to hire a professional for content writing which you want to publish. We believe that we will consider the ideas of the client by asking them for images to show the content. Your friends can also share their content if the contents are very attractive and innovative. Trigun Technology will care all of the above require, and will give you the best solution. You have to offer the various functions, features, and attributes of what you will communicate about the mission of your brand. Analytics is the best part of your digital marketing Strategy. This will help you to look out sales trends, Supplier order, employer overtime and more in real time.